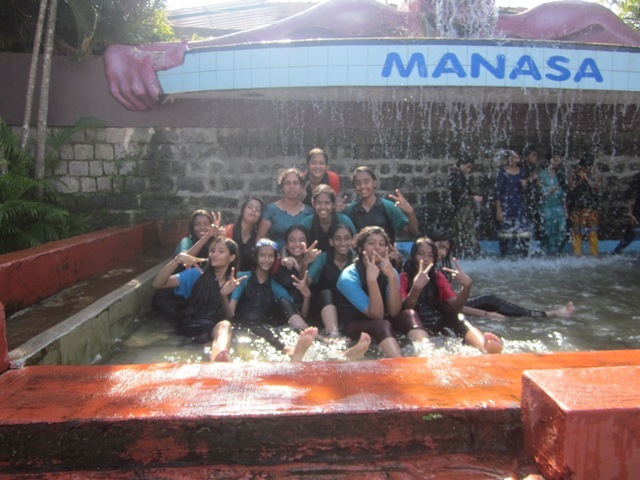 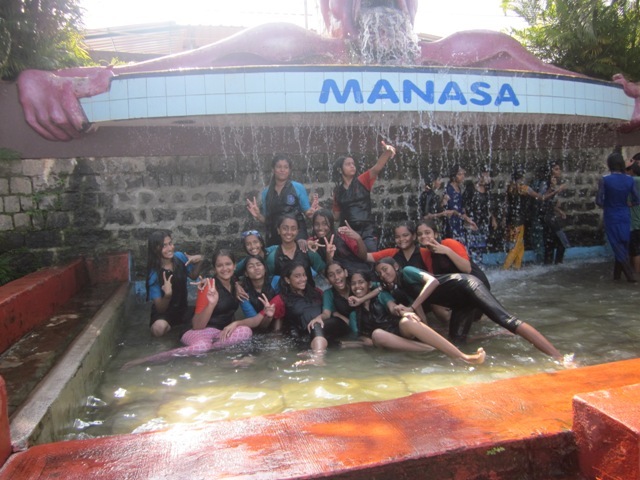 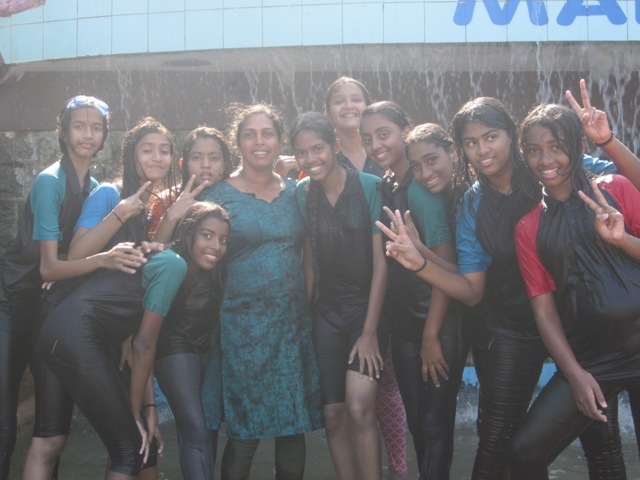 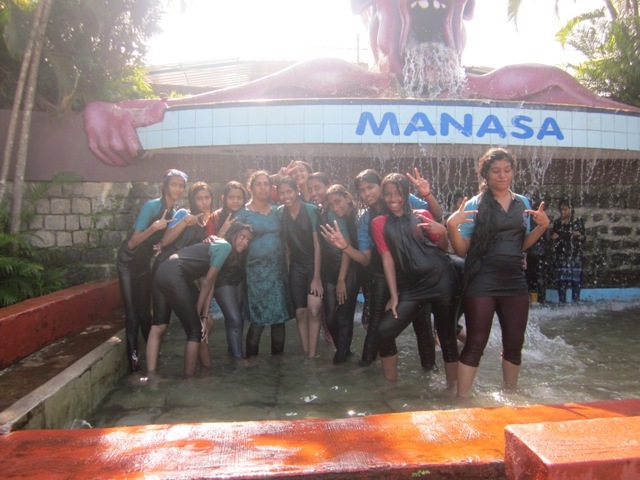 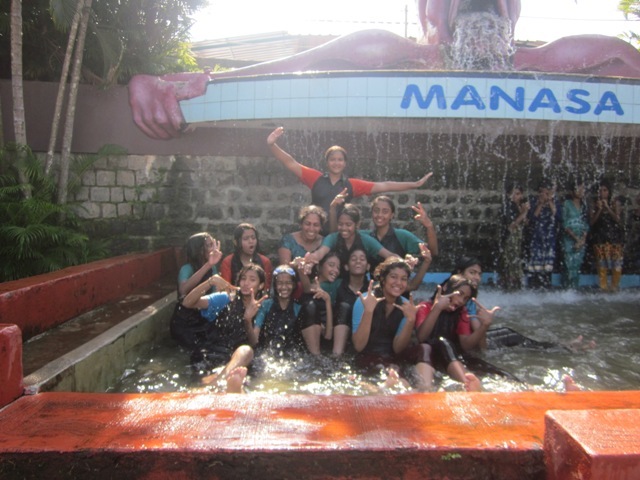 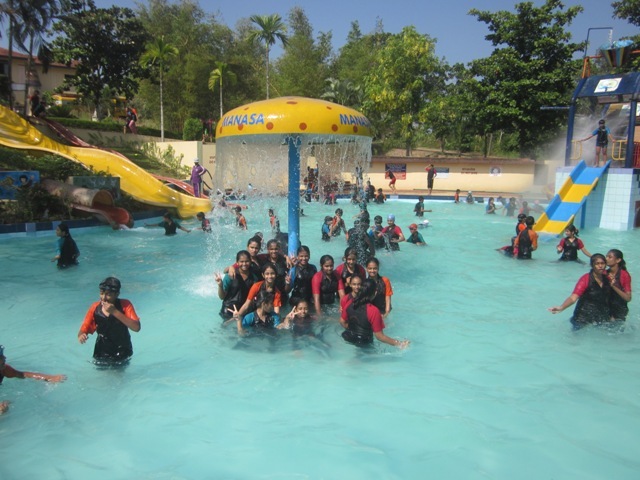 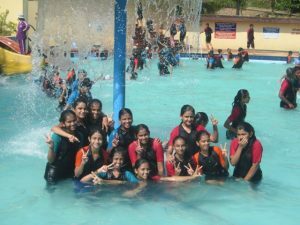 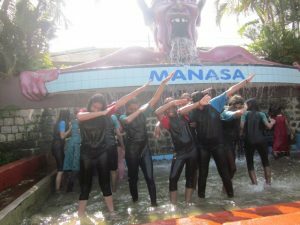 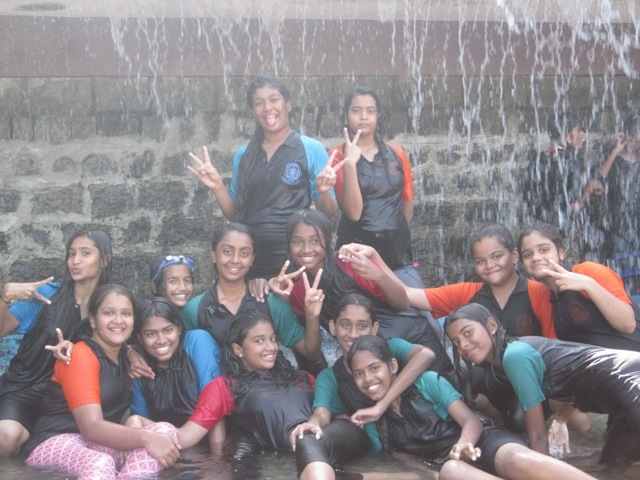 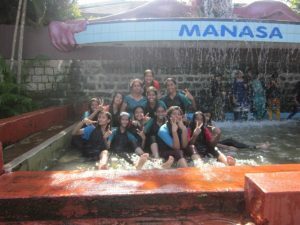 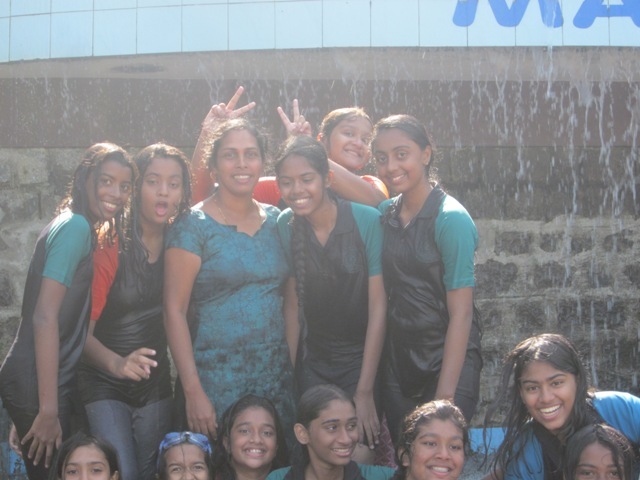 The most awaited day of the year, the class picnic for class 7 was organized by the staff of Lourdes Central School on December 20th 2017, to “Manasa Water Park” in Pilikula. 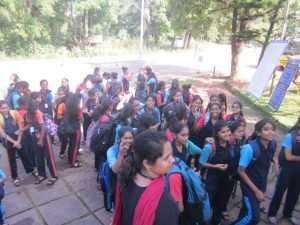 A group of 117 students were accompanied by 8 staff members. It took 20 minutes to reach the destination. 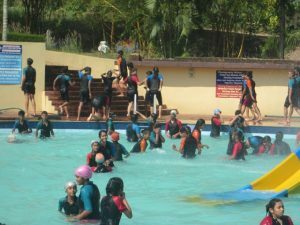 Children started their journey by seeking God’s blessings and reciting the universal prayer followed by melodious songs all the way to the picnic spot. They reached there around 10.30am. 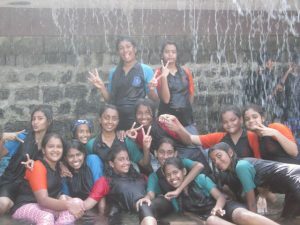 Burger and juice was given as breakfast. 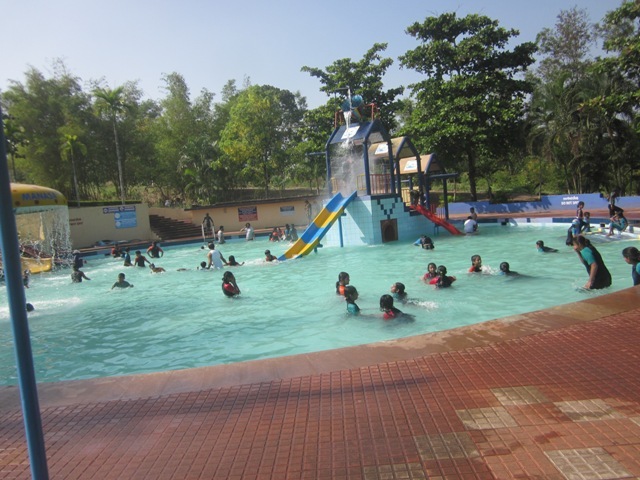 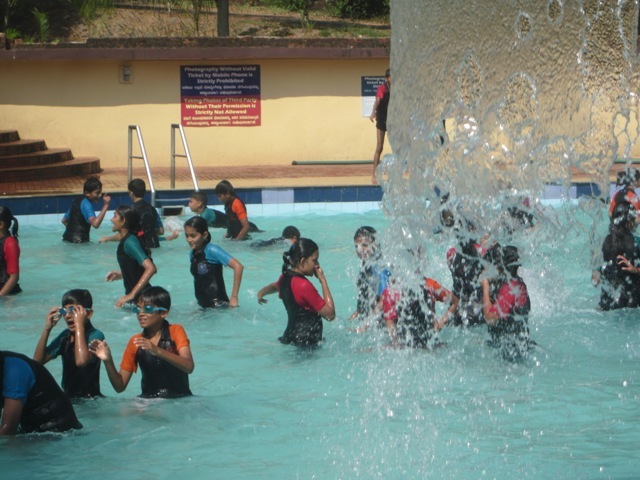 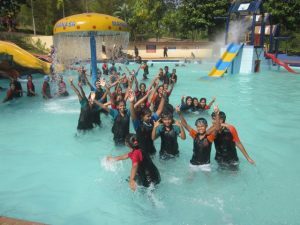 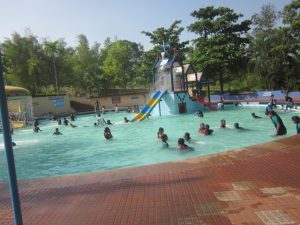 Students enjoyed playing by splashing, swimming in water with great enthusiasm. The teachers made sure everything was happening smoothly. Sumptuous lunch and evening snacks were given to the students and time quickly flew by. 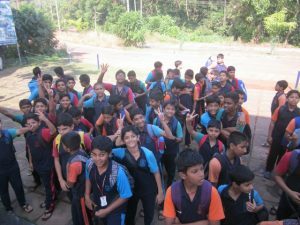 It was time to go back to school. We reached school at 4.25 pm with sweet memories, which had to be cherished and treasured.